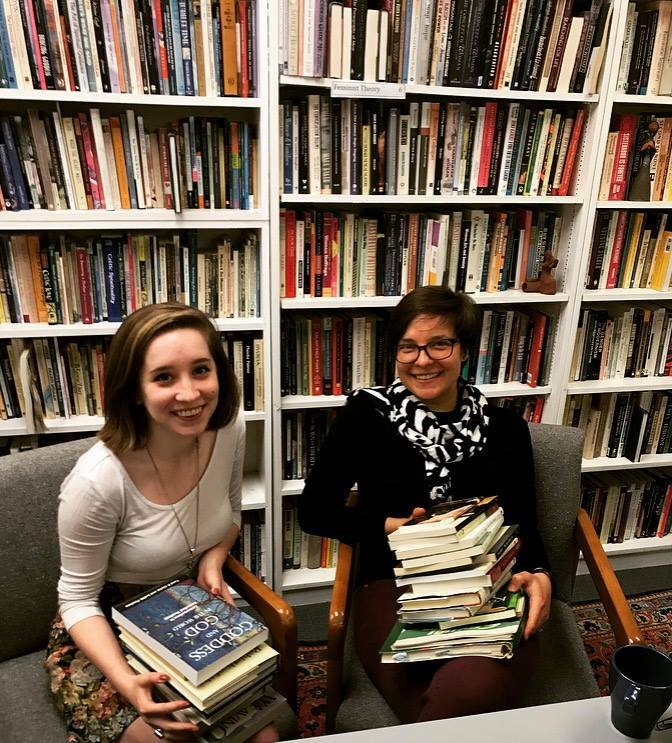 WATER is delighted to welcome two new summer interns, Karis Slattery (right) and Susanna Stutler (left). Susanna Stutler is a rising senior at Agnes Scott College with double major in Religious Studies and Women’s Studies. After undergraduate school, she plans on pursuing a dual master’s degree in Divinity and Social Work. Karis Slattery is heading into her second year at Yale Divinity School where she is pursuing a Master of Divinity. She previously worked in the HIV/AIDS community in Philadelphia and is interested in creating spaces that hold together sexuality, gender identity, mental health, and faith. Karis and Susanna join the great group of WATER interns who are changing the world. A warm welcome to you both! Looking forward to lots of good work and good fun this summer. Thanks for being part of WATER. Once in WATER, always in WATER!